Estero is a rapidly growing upscale beach community. Several people move to this beautiful place for business and also personal motivation. Moving to a new place is no easy a task and it needs precision, right contacts and knowledge of the place to be your moving partners. Act of Class has got localized associates and locally placed moving consultants to assist the families and business movers in Estero. When you are moving to Estero in FL, feel free to speak to our consultants without worrying about the kind of move you are planning. Act of Class Moving Company facilitates local as well as cross country moving to Estero. We are one of the top rated and best in class long distance movers in Florida and serve in Estero with experienced moving team. Right from the moving services of a home, an office or a combination of both, we have personalized moving services being offered in the most transparent & fair manner. In the first meeting itself, our moving consultant will take you through the details of moving – packing, storage, delivery, unpacking and settling in the new premise. Our moving team is trained to pack the specialty goods like Piano, Hot tubs and will detail out the time taken in moving, packing, loading & unloading of each of the antique in the moving quote. We understand that Estero is also often a choice for retired living and thereby our team is especially trained for assisted living who will help the movers in Estero Florida from packing and moving to any special help if required by the senior movers in Estero, FL. We also have Interior Designers as business associates to help you re-settle with a purpose. 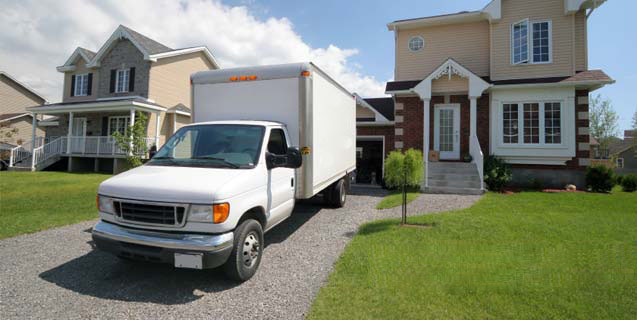 Also, we are one of the licensed and insured moving companies in Florida. So, without thinking any further call us now or request a quote and Let’s Move.